Md7 is a turnkey site development and real estate management company serving the telecommunications industry since 2003. Md7 is an invaluable partner to wireless companies offering deep industry expertise, integrity, technical know-how and innovative solutions. We help wireless operators manage their cell site leases, landlord relationships and all their real estate-related issues. With offices in the US and Europe, we are uniquely positioned to expertly manage any and every lease portfolio. 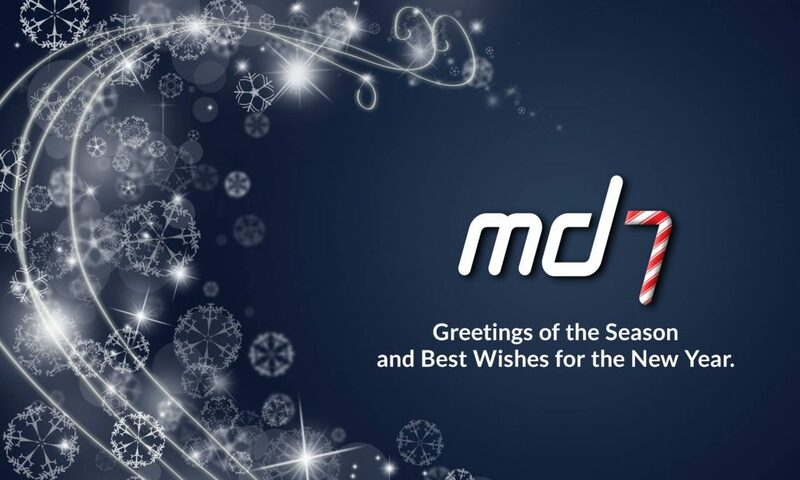 Established in 2003, Md7 is a private company that is majority-owned by management. Md7 has over 20 years of wireless infrastructure experience and is under the leadership of Michael D. Gianni, Chairman and CEO; Michael G. Fraunces, President, North America; Mark C. Christenson, President, International/CTO; and Thomas E. Leddo, Chief Strategy Officer. After starting in North America, Md7 has expanded into Europe, Australia and the South Pacific, and is bringing its technology and processes into other regions as well. Md7 values our business relationships and we make every effort to provide innovative solutions to our customers with integrity, honesty and a commitment to exceed expectations. Though it may not be a popular position with businesses these days, we believe in a balanced life, respect for the individual, and working smarter, not longer. We strive for continuous improvement, extreme service and look for every opportunity to give back to the community and beyond. Our wireless code was confusing and outdated prior to the code change. The biggest motivation to replace the majority of the code was complying with federal regulations that we had not been aware of. Without an applicant to propose modifications to the code, however, we might not have had the staff time to make those needed changes. Working with Md7 on behalf of an operator helped shape a code that worked for everyone. I’ve been in the field since 2003 and I have to say you rank up there with the best. You have been patient, accommodating, knowledgable and responsive to all of my questions. You walked into quite a mess in Saluda County and I honestly can’t imagine getting through all of these projects with any other individual. Thank you for all of your help, again! You made this permitting process very easy and very organized. It was great working with you!